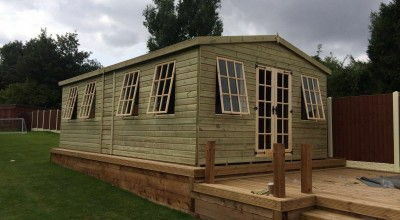 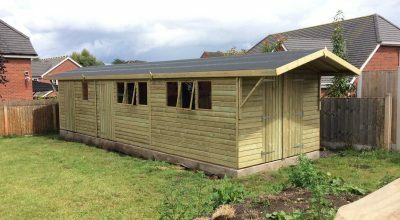 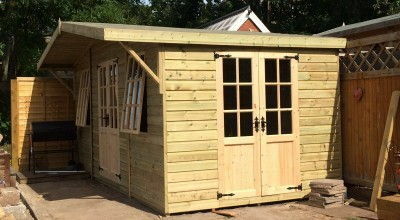 Our range of summerhouses and summerhouse garden buildings start at £1,850 and we sell them in both contemporary and classical styles. 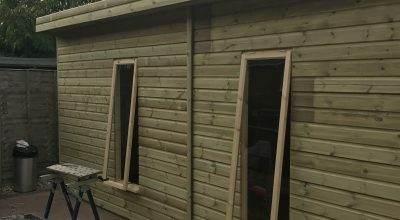 All of our summer houses are crafted to our customer’s specifications, and our products are crafted with tanalised Swedish redwood. 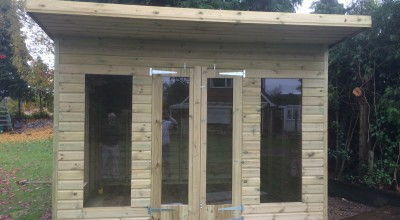 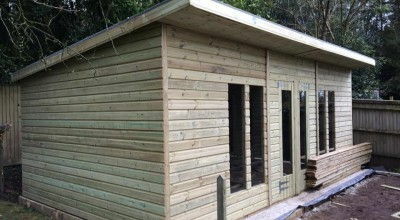 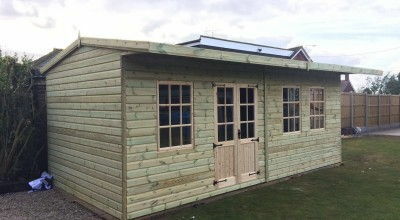 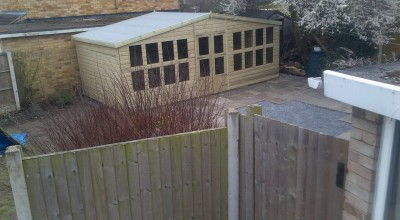 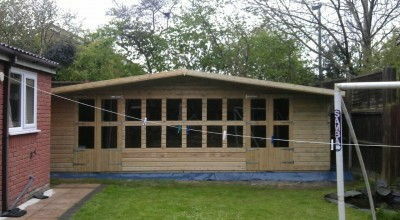 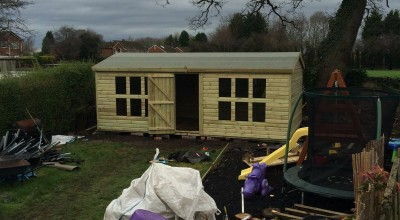 Please don’t hesitate to contact us for further information on the right summerhouse specification for your garden.